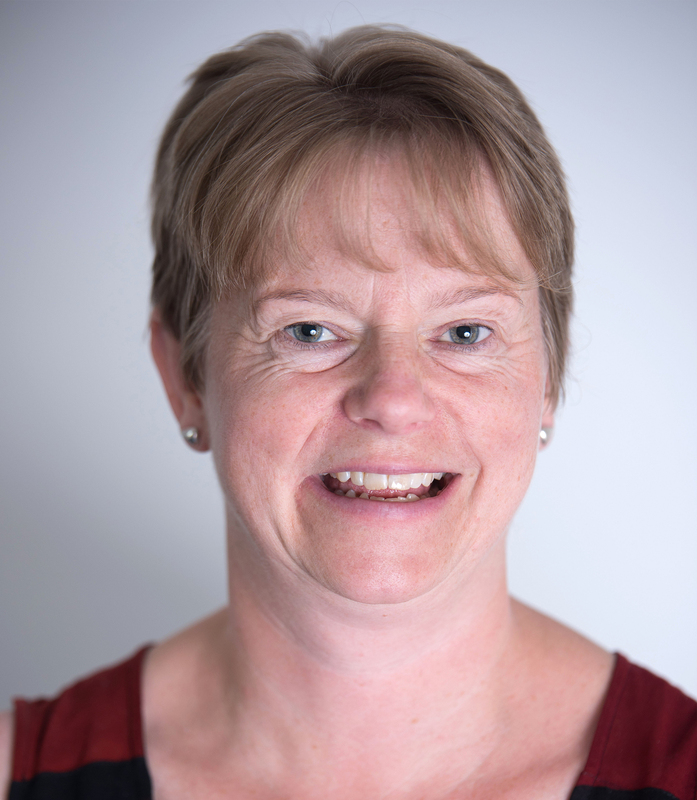 Ali McNamara qualified as a Physiotherapist in 1992 and worked for the NHS supporting clients with complex needs. In 2004, she began her journey into case management, she specialises in working with clients with acquired brain injury. 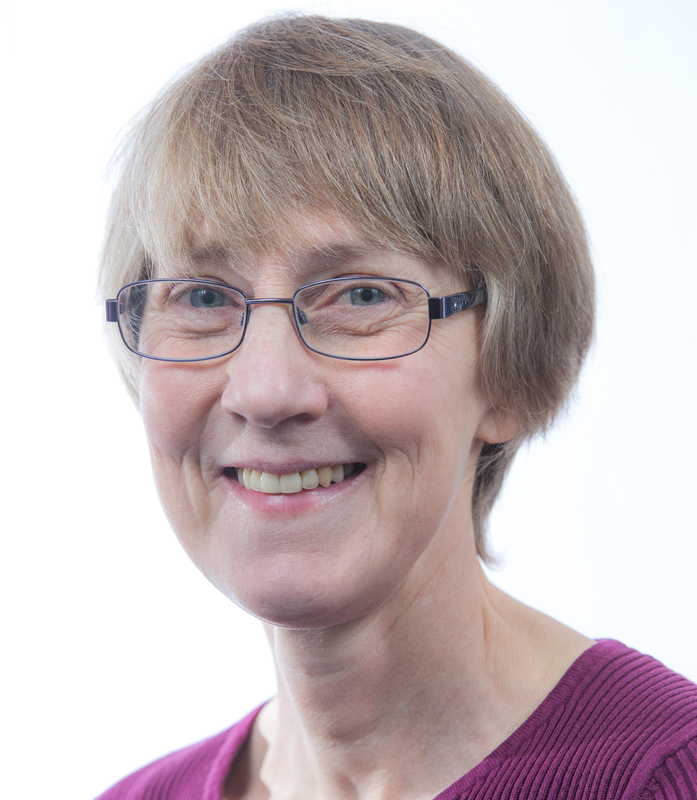 Jan Tulloch set up the company in January 2013 and supports the Case Management team and administration team. 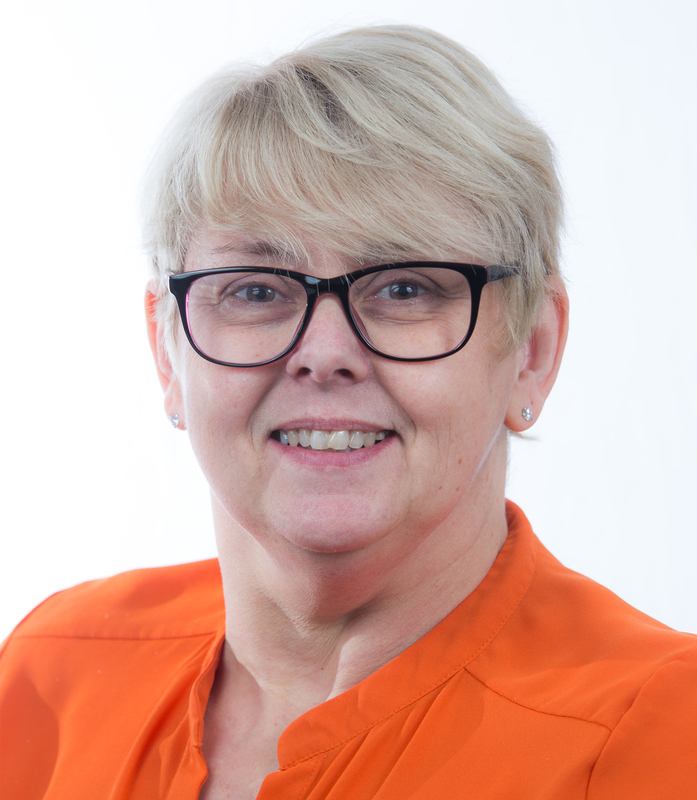 Jan spent over 20 years in the Utility Industry in various managerial roles and has a wealth of knowledge in People Management, HR Policy and Office Administration. 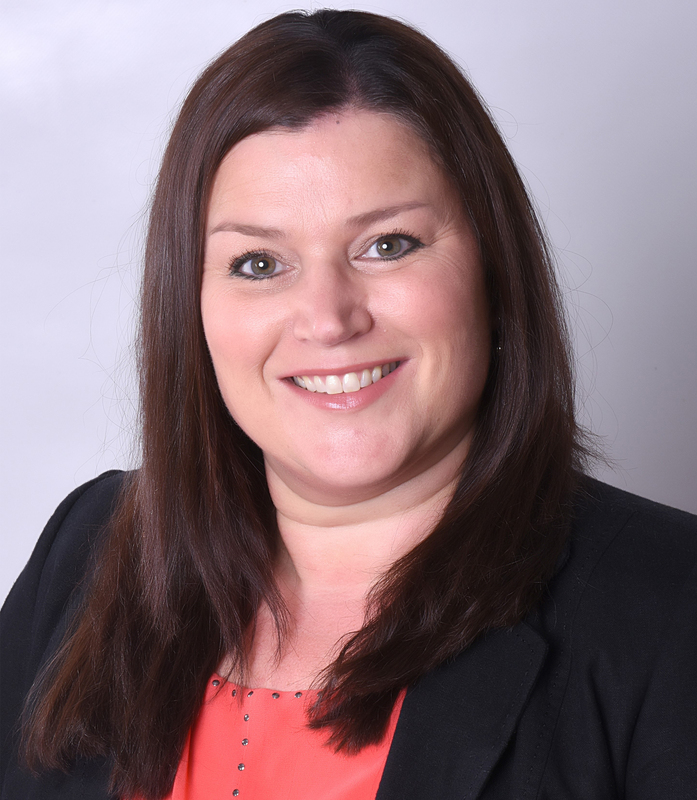 Sharon Richards-Glover has a wealth of customer service and management experience gained from over 20 years within the customer service industry and also over 16 years of leading teams. In 2002, Sharon was awarded a National Customer Service Award for Customer Service Professional of the Year. Sharon joined AJCM in 2015 as Office Manager and took up the post of Operations Manager in January 2017, overseeing the performance and development of internal and operations processes. 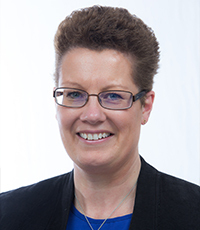 Wendy Richardson is based in the West Midlands and gained her Registered Nursing Qualification in 1998. In recent years Wendy has worked as Lead Nurse for Shropshire Clinical Commissioning Group. This role included negotiation and monitoring of CHC funded placements and ensuring the highest quality of care. Sophie Jones is experienced in brain and spinal injuries, having worked in the field since 2010. 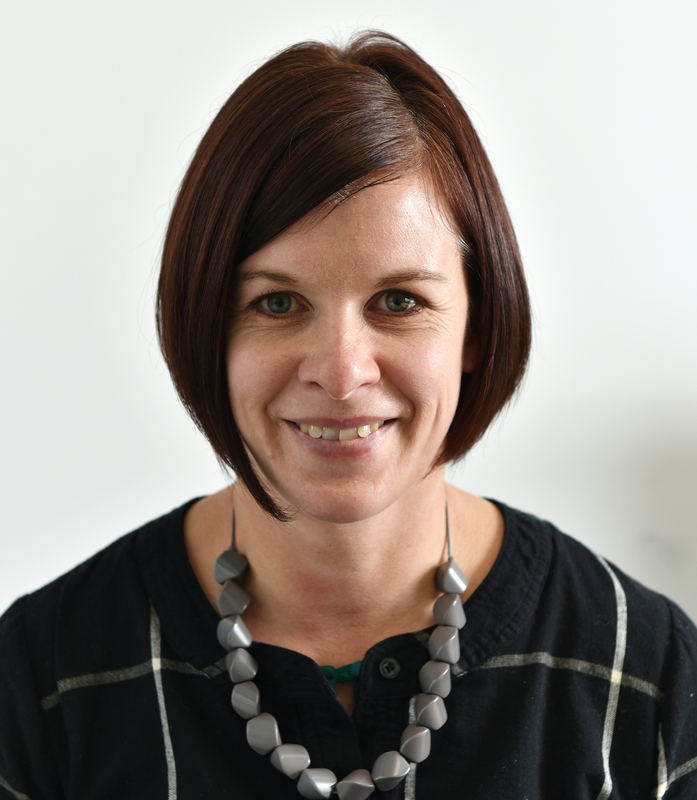 Sophie is experienced in managing a complex caseload, her clients have a variety of needs including cerebral palsy, spinal injury, acquired brain injury, drugs and alcohol addiction, amputees, mental health and behavioural difficulties. 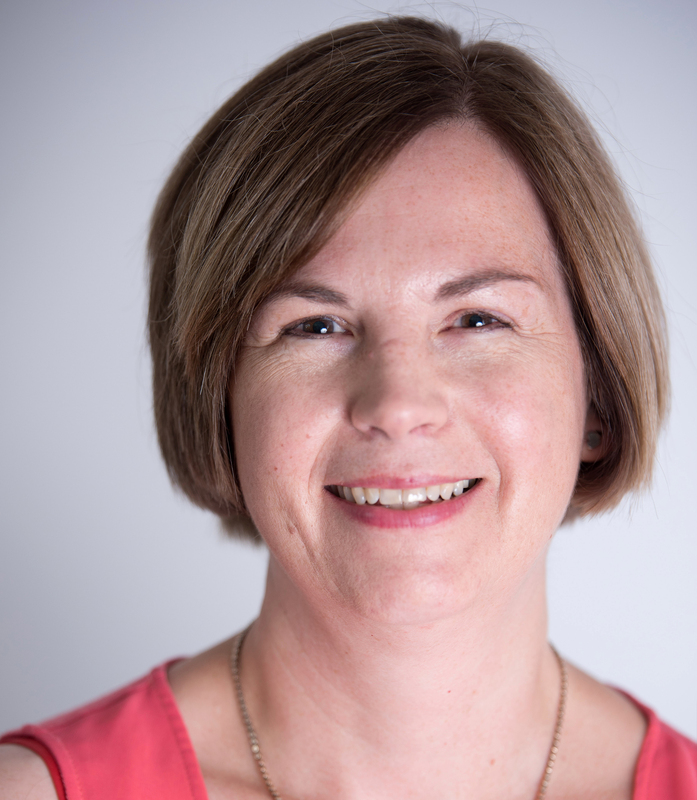 Nichola Shellum is a very experienced spinal cord injury and brain injury case manager, having worked in the field since 2006. 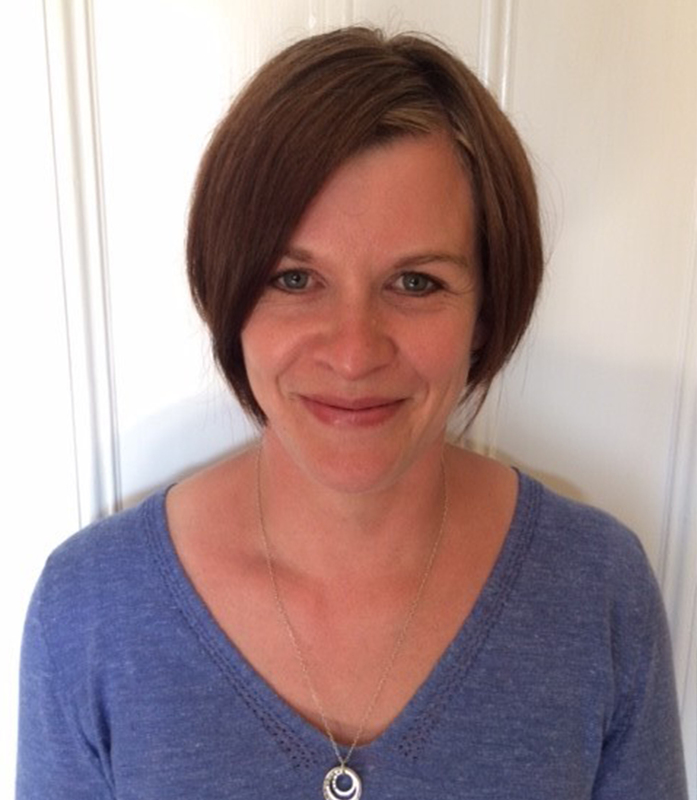 Since qualifying as an occupational therapist (OT) in 1998, Nichola has primarily worked in the field of Neurology and specialised in the area of spinal cord injury working at the Duke of Cornwall Spinal Treatment Centre in Salisbury, as an OT for 8 years. 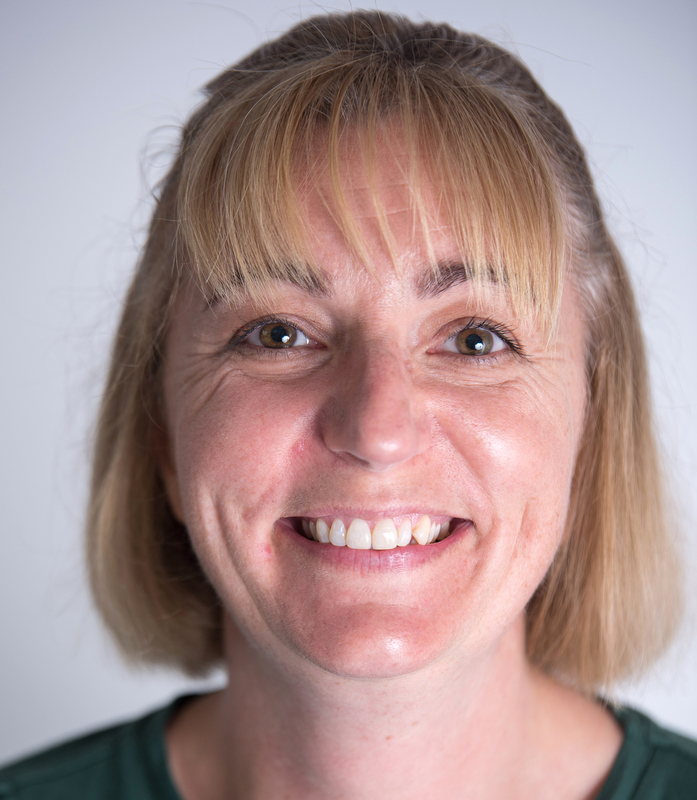 Claire Eveson has a background as a Chartered Physiotherapist, who additionally has expertise in manual handling, and a background in teaching. She has a breadth of professional knowledge and life experience which enable her to effectively assess a client’s needs, then design and deliver a bespoke, multidisciplinary (MDT) support package to achieve a client’s life goals. Shelley Lewis is an experienced case manager who provides services for children and adults with complex needs. Shelley covers the Midlands and surrounding areas. She is a Registered Adult Nurse with over 13 years post registration experience, starting in a specialist Neurology Acute unit, moving into District Nursing and becoming a Specialist Practitioner of Community Nursing. 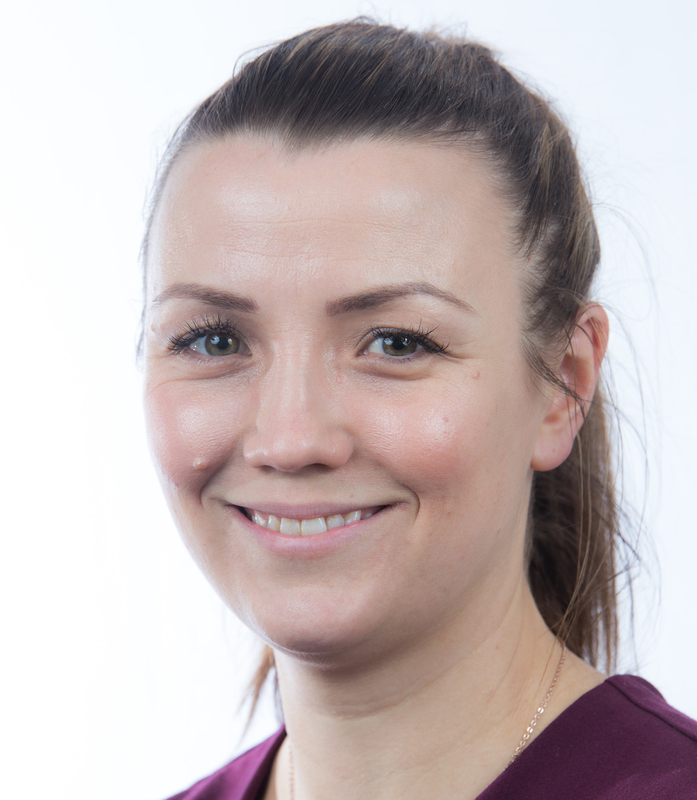 Kylie Holdback qualified as an Occupational Therapist in 2010 with a BSc (Hons) in Occupational Therapy from Coventry University. 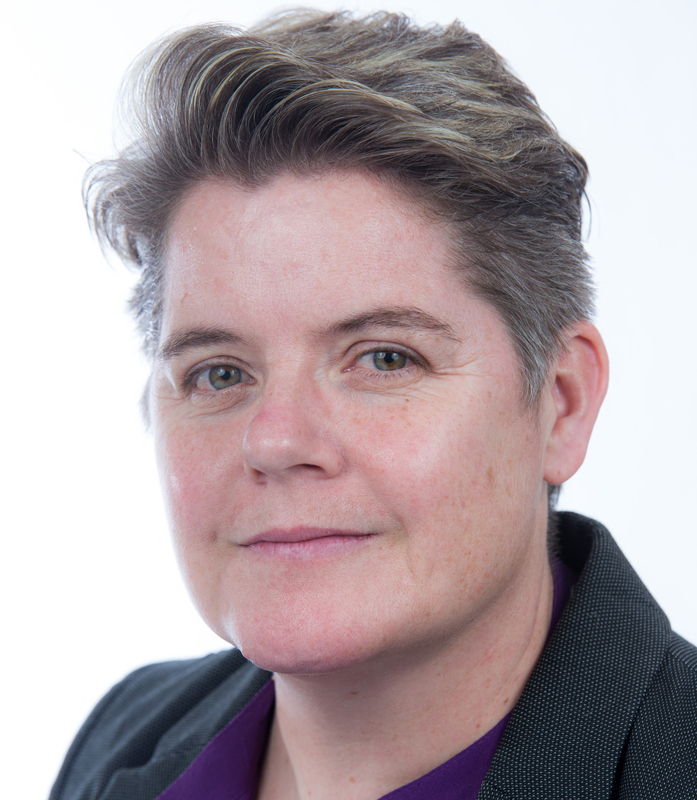 Kylie has broad experience in assessing, treating and managing complex circumstances. Kylie has worked as part of multidisciplinary teams (MDT) and supported clients with lifelong conditions to live safely in the community. Lynn Edwards works with adults and children to ensure effective rehabilitation and quality care. Lynn is experienced in acute and chronic settings within a hospital environment, most recently Queen Elizabeth Hospital, Birmingham. She holds a renal qualification and has worked on acute and chronic dialysis autonomously in these areas. Jo Herman joined AJCM following her desire to work with clients and their families through the whole of their journey. 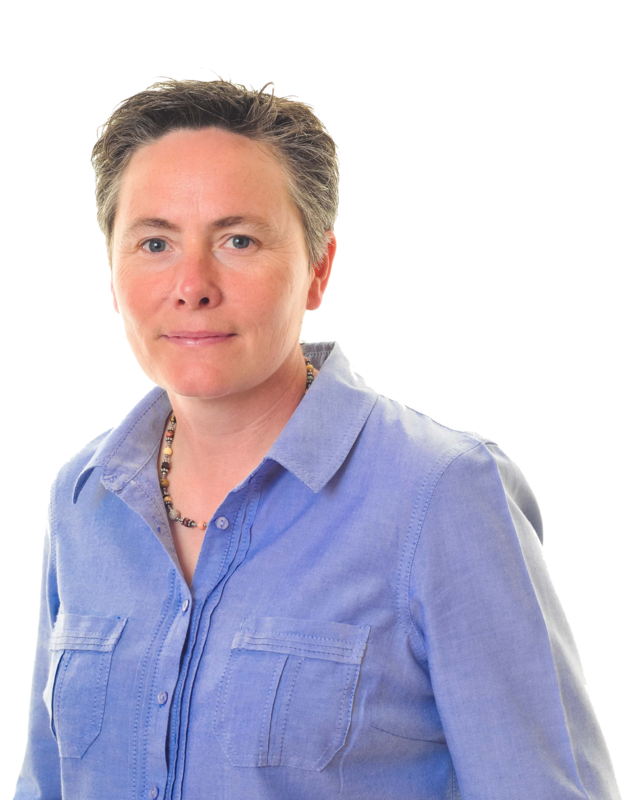 Jo is approachable, conscientious and dedicated to ensuring her clients receive the best possible service. She is passionate about her role as client advocate and strives to achieve a plan which is individual to the client and their families. with long term needs. She joined AJCM in 2017. Julia Meakin will be providing services for adults with complex needs living in Shropshire and the surrounding area. She qualified with a BSc in Occupational Therapy in 2012 from Coventry University, having retrained whilst working as a Joint Health and Social Care Commissioning Manager. Chris Collins provides services for children and adults with brain injury and complex needs in the Midlands. Chris qualified as an Occupational Therapist in 1996. With 9 years’ experience within the NHS and 13 years’ Case Management in the charitable and private sector Chris has a wealth of experience working alongside clients with various diagnosis including Neurology, Burns and Plastics and Orthopedics. Chrisanna Gibbs joined the AJCM team as a brain injury specialist in December 2016. Chrisanna works with adults and children who have suffered a traumatic brain injury. 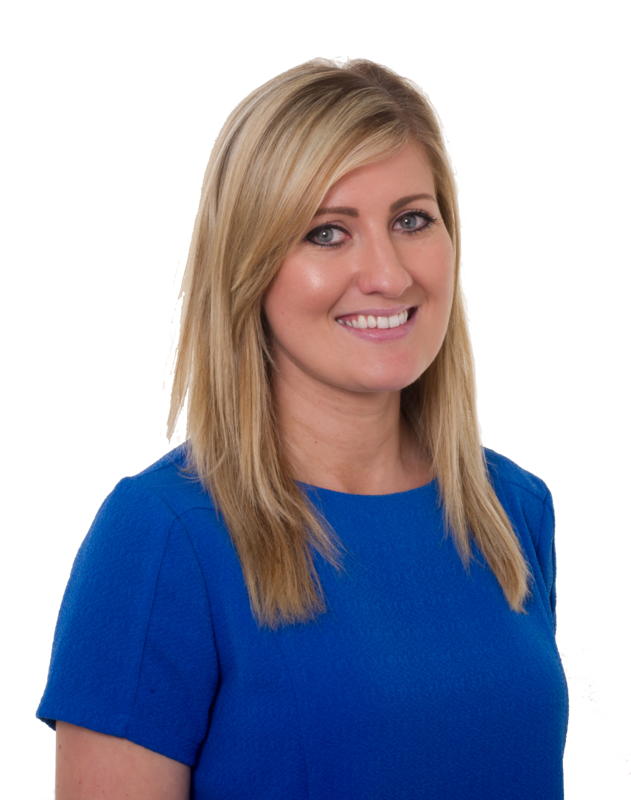 Chrisanna has experience working within the litigation framework and will support her clients through this process. Gemma Sheen works with adults and children to ensure effective rehabilitation and quality care. She is based in Cheshire and gained her Registered General Nursing of Adults Qualification in 1985. She is experienced in complex care settings within both the community and hospital environments including a number of years as an intensive care nurse. 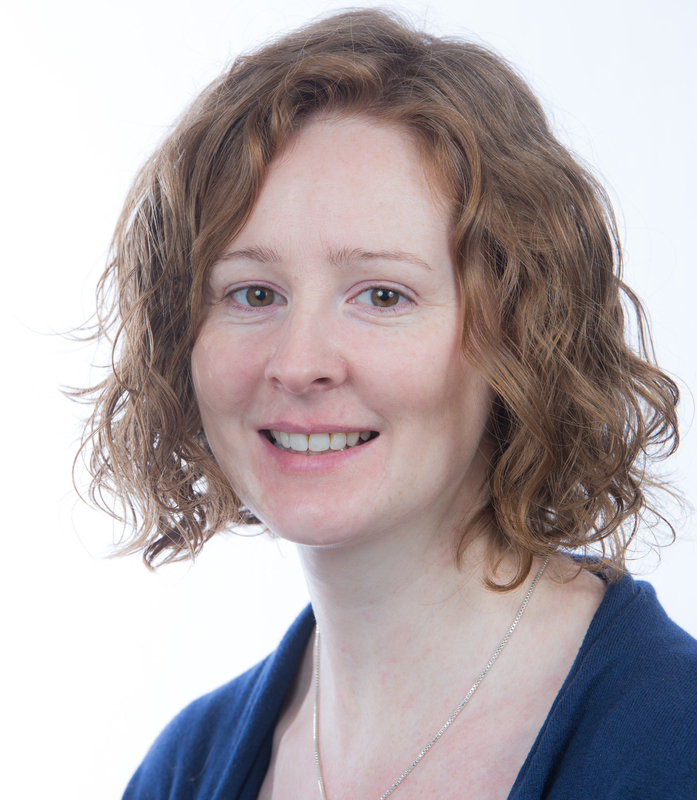 Elaine O'Flaherty qualified from the University of Salford in 2008 with a BSc (Hons) in Physiotherapy. She gained a wide range of clinical experience with the NHS in a variety of different settings including the acute hospital environment, in-patient neurological rehabilitation, out-patient and community settings. 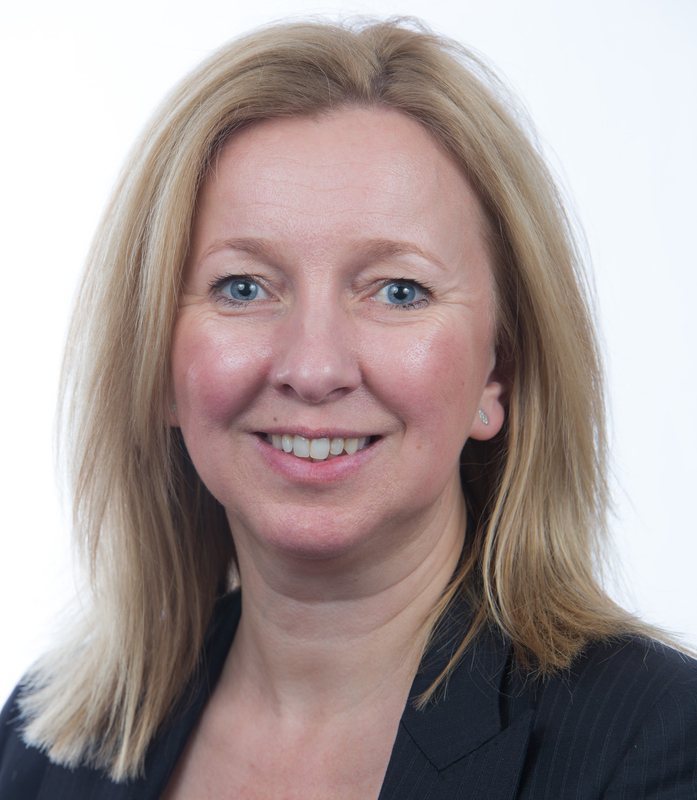 Nichola Shellum has extensive experience working with a broad range of spinal cord injuries, including complete and incompletes. This includes those with very high level injuries requiring ventilation through to clients who are able to walk. 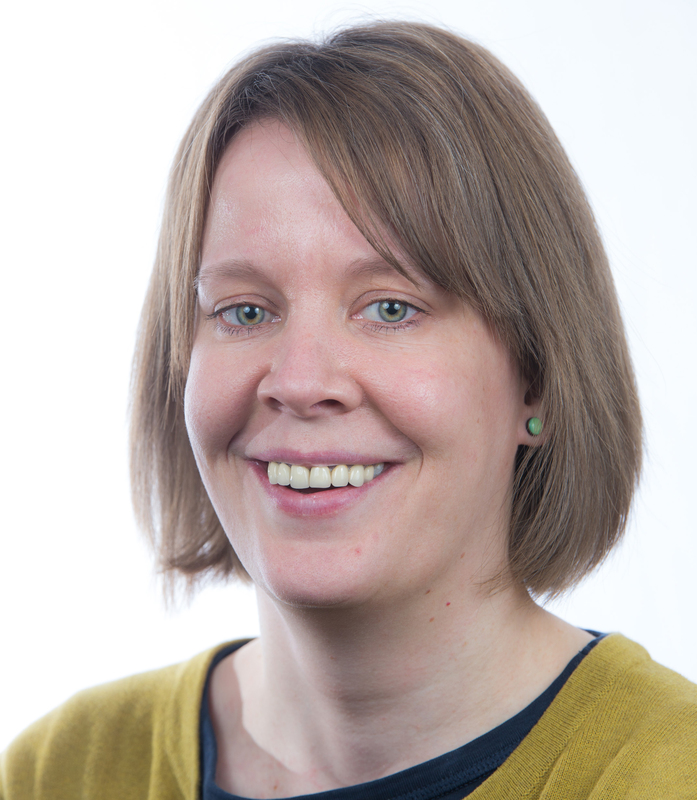 She has a specialist interest in working with clients with a dual diagnosis of ABI and SCI and particular enthusiasm in the area of disability sport. 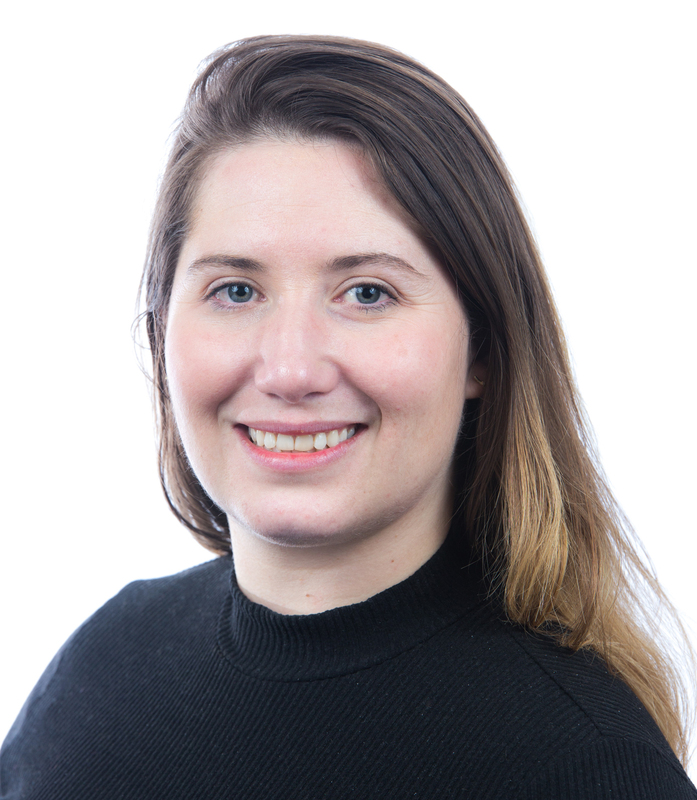 Claire Rosenbaum is a Psychology graduate and qualified Teacher with extensive experience of working with a wide range of complex disabilities. She has worked with clients who have experienced traumatic brain injuries, have chronic progressive conditions, learning difficulties and Cerebral Palsy. 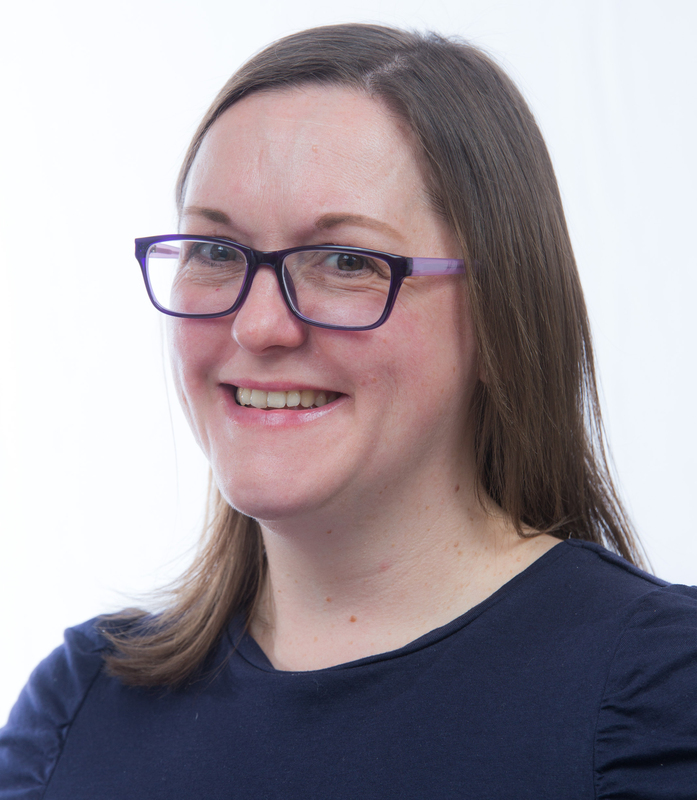 Claire can demonstrate a wide range of academic and applied skills in her work, working closely with clients and their families and ensure person centred planning throughout her practice. Emma Le Grand qualified as an Occupational therapist in 2003. 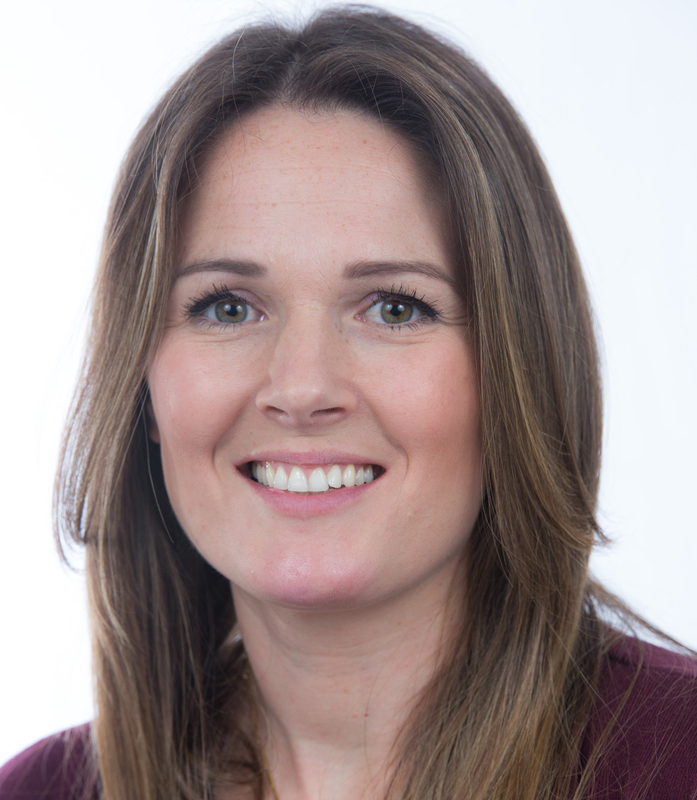 With 14 years’ experience in Health, Education and independent sector services Emma has extensive experience of working with clients who have varied and complex neurological disabilities, including traumatic brain injury. 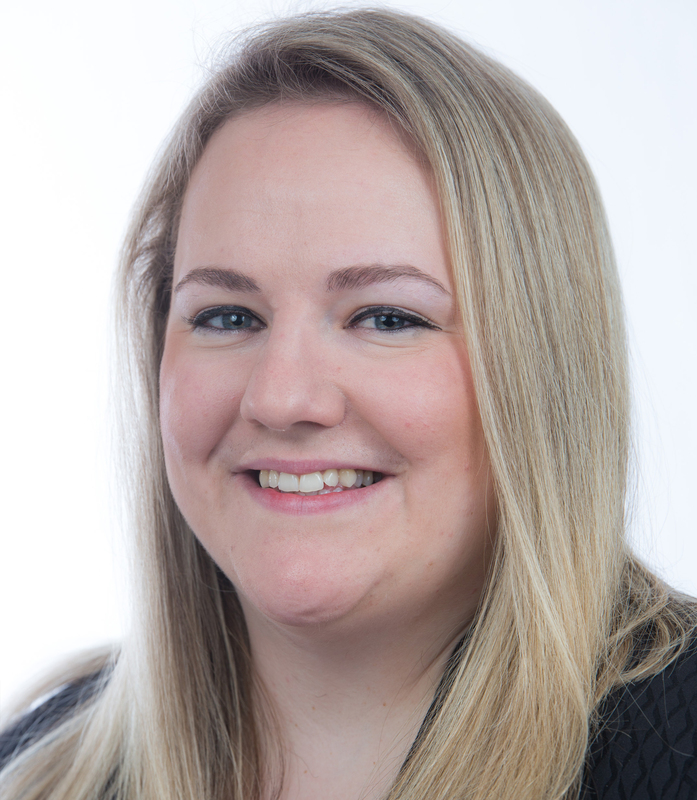 Emma is passionate about adopting a ‘can do’ attitude to her work, overcoming barriers and thinking creatively to achieve the goals that are meaningful to her clients. Debbie Chadwick is based on the South coast. She has provided independent Case Management for children and adults with complex needs for over 11 years. 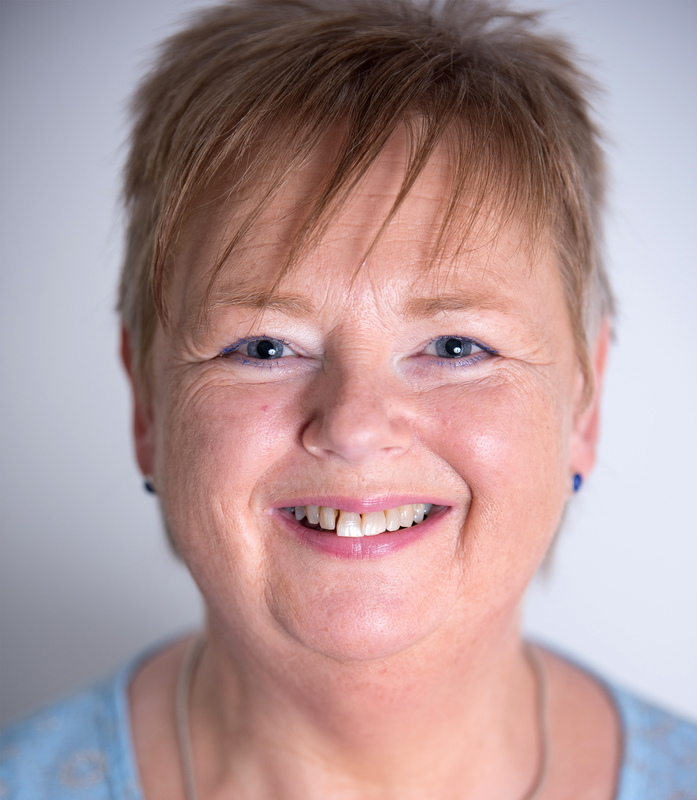 Debbie qualified as an Occupational Therapist in 1989 and has worked across different sectors in the UK and USA.